Your local plumbing, heating and air conditioning experts! We take pride in responding to calls in a timely manner, providing professional service, installing quality products and solving plumbing and heating problems - large or small. We would be happy to line up a visit at our show room to help you visualize ideas for your next remodeling project. 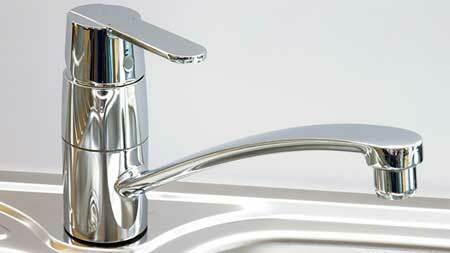 Let us help you find the kitchen or bath fixtures that create the look you want. We work on both large and small plumbing projects – from leaky faucets and backed up tubs to new plumbing installations. 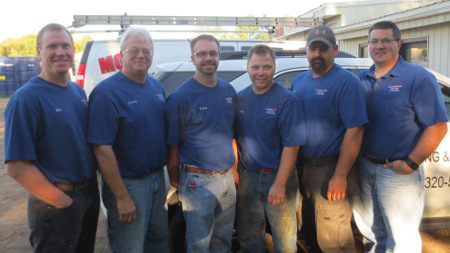 Schedule a Service Call with Mohr Plumbing & Heating of Morris, Inc! Call our office to schedule an appointment. We respond to calls quickly and are ready to help with your plumbing, heating, and cooling needs! 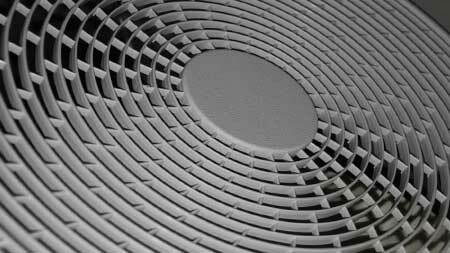 We work with Natural Gas, LP, and Fuel Oil, and can repair most brands of furnaces and air conditioning units.